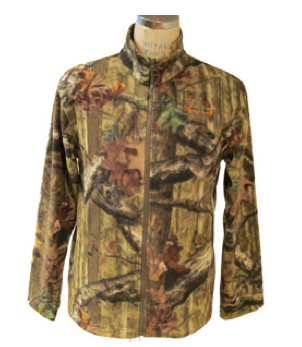 Realtree Microfleece Camo Jacket Only $9 + FREE Store Pick Up (Reg. $12.79)! You are here: Home / Great Deals / Realtree Microfleece Camo Jacket Only $9 + FREE Store Pick Up (Reg. $12.79)! If you or hubby are a fan of Realtree apparel then you have got to check out this deal! Right now, you can get this Realtree Microfleece Camo Jacket for Only $9 + FREE Store Pick Up (Reg. $12.79) with Site-to-Store Shipping!